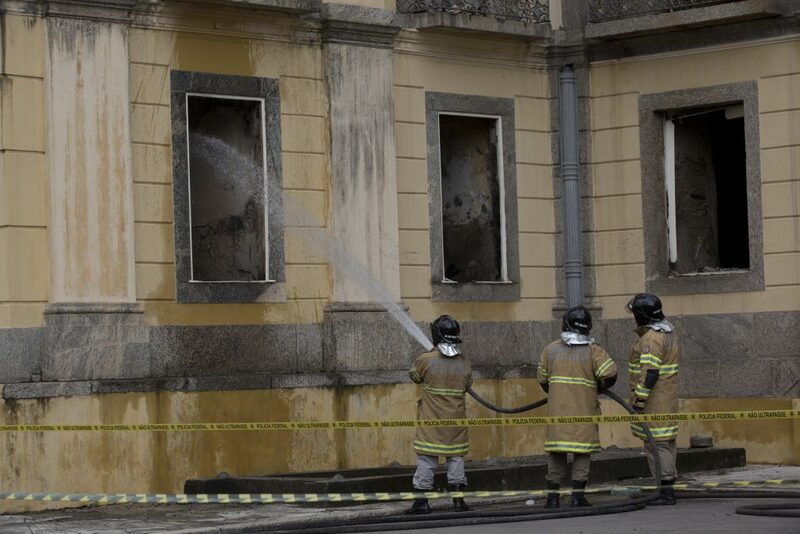 Brazil’s National Museum said Wednesday that centuries-old Torah scrolls, had been moved before a massive fire ravaged the place and gutted much of the largest collections of national history artifacts in Latin America. A spokesman at the Israeli Embassy in the capital Brasilia said it didn’t have more information on the Torah. “Thank G-d it’s safe,” he said, adding that university officials had promised to soon allow Jewish community leaders to see where the Torah is being held. Updated Wednesday, September 5, 2018 at 5:18 pm .